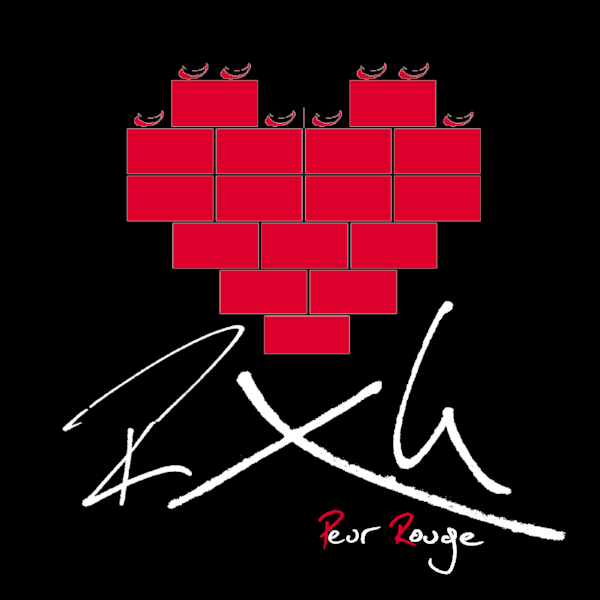 Peur Rouge is having a limited CD release in partnership with Bat-Cave Productions (PL). You can pre-order it from them here now. Punk Rock Politics is out now on Amazon Prime. The first batch of 1919 dates have been announced for 2018. 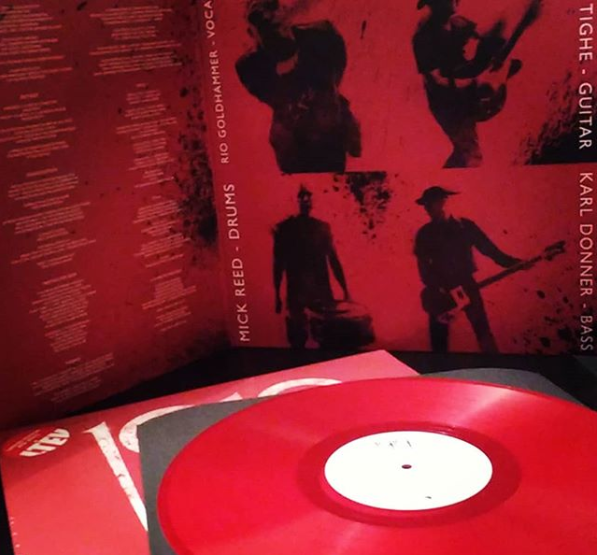 1919s first album since 1983 is now available on limited edition red vinyl! I put this video together using footage from the Bloodline tour, which has just ended. Bloodline is available now from most retailers. To celebrate the release of 1919's Bloodline LP, I thought I'd put this digital version of Circle of the Absurd out for free. It's about 95% towards a final version. Click here to download or here to read the story behind the album. Solo single in aid of Marie Curie. I've just had the amazing news that my short documentary, "Punk Rock Politics", is an official selection for ICE Film Festival in Cincinnati, Ohio. It's amazing to think that a group of people thousands of miles away are aware of my little film, about a tiny election campaign in a small town, but if nothing else it goes to show the universal language of cinema and activism. More fundraising from the original all-goth football team! The film itself promises to be an honest and endearing story about three useless young musicians (how on earth can I relate to that!?) It's got a strong cast and a solid indie team behind it, and it should be a lot of fun to make. So keep an eye out! Later in 2016 I will be releasing my debut documentary - a short film about my campaign to be elected to my local council earlier in the year. A piece I did for Peek-A-Boo magazine about some of my favourite albums. The new 1919 EP "Death Note" is out now. Visit 1919official.co.uk for more details.